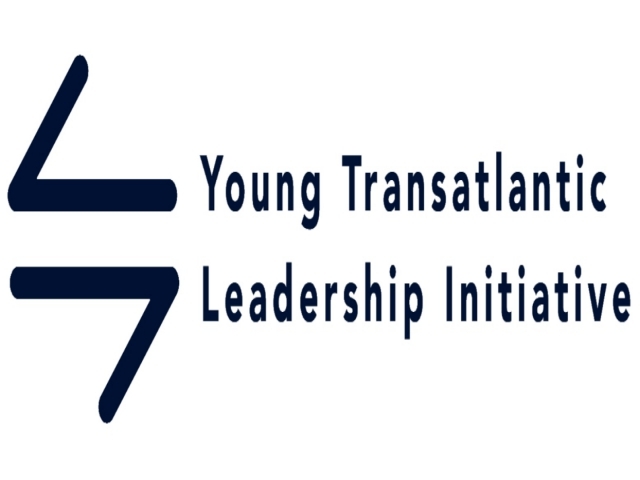 we are happy to announce that the Young Transatlantic Initiative, Canada Meets Germany Network e. V. and the German-Canadian Association came together to initiate a new exchange program for young professionals in Canada and Germany, which is called Young Transatlantic Leadership Initiative. Until April 7, we accept applications to this program for the first program tour to Montreal and Toronto this September. We would like to reach out to young professionals and students, who have already stood out through their professional or personal impact on a local or regional community, within your network. If you are interested, you can find the details to the tour here and the application form here.